There are so many games I played for the first time in May (we really should have a non-innuendo hobby-specific term which covers this) that I thought I’d better split this month’s snapshots article into two parts so as to keep it manageably readable. My non-first gaming this month has centred around two things – playtesting an expandable card game I’ve designed (which is showing promise of being interesting), and rolling out my old 2-player 30-45 minute games to my gamer teenager to broaden his gaming education and see what sticks. In other words, getting back to games I’ve been keeping around for days like these. His favourites so far have been Fjords, Jambo, and Kupferkessel Co., but everything’s been fun enough, including stuff like Aton (a personal fave), Flowerpower, Schotten-Totten/Battleline, Odin’s Ravens, and Pick ‘n Pack, and some newer games in Santorini and Onitama. This came over as a pretty decent affair. Funnily enough, it reminded me of a far-simplified Die Macher – looking ahead to plan what policy aka car feature was going to be popular in the coming years, and building your party platform aka your car factory to match. I like how you could use spare meeples to amp up the points for a car you’ve just built. It was nice how the game led the factories to diverge, providing choices between managers (global powers), accessories (for a specific car make), and features (which multiple makes could share). And there’s the perpetual choice required on when to take money and when to take points. A bit too much analysis dragged our first game out a bit, but with experience hopefully that would lessen to a more suitable timeframe for what is a very Euro affair. I also liked the old-game-school art feel. I’ve always found 20 questions pretty mundane (ie playing it with the kids), although I did smile at the couple – I can’t remember from where now; some novel, movie? – who used to wile away long trips by choosing things like the third nail from the bottom on the back left leg of the throne of Queen Victoria. Being asked to pay for the privilege of playing 20 questions here, and then making it easier by allowing a heap more questions through the “jam as many questions into the timeframe” rule as you like, takes it all a step too far. Add a stupid Insider rule, where the Insider wins solo if they play just as dumb as everyone else, just adds insult to injury. It’s a memory game, so it’s never going to rate much higher than a 6, but getting to a 6 at all rates it as a pretty good memory game. I can see why it’s marketed with a kid’s theme given its simplicity, and I can imagine it well suited there. Basically you play movement cards, memorise the tiles you land on, and then when you land on too many wrong tiles, start your run again and organise to play movement cards between you that land you on as many damage-minimised tiles as possible. Have a third run if needed, but with adults who are concentrating it should be do-able, and provides a rewarding moment when the challenge is met and the game won. But of course you could be playing a game that doesn’t have a memory element! I picked this up in a maths trade and we’ve decided to whirl through its campaign to see if it’s got more legs than it offers as a one-off affair, which is all the original game got. For a Pathfinder novice, our first play (which is all we’ve managed so far) felt pretty much the same as the original, but we’ve done our first deck manipulation now so we’ll see how it goes. You get a character with your own deck of cards. On a turn, go to a location. Flip the top card of that location. Do its skill check by rolling the die your character tells you, and add more dice or bonuses using cards from your hands. Then either use card abilities to do more stuff or end your turn. Continue having turns around the table until someone finds a baddie at a location and defeats it, then roll a skill check to close the location down, reminiscent of Arkham Horror. When you find the big boss, he’ll escape to a non-closed location, so basically you want to close stuff down until he’s got nowhere to go, and then if you defeat him, you win the scenario. In the next scenario, you get new locations (each location has different special effects and card mix), and go again. After each scenario, you wean your deck back to its starting configuration, but if you’ve found some better spells, you can choose to keep these and discard your starter spells, still getting you back to your max 3 spells or whatever. Which nicely ups your character as you work your way through scenarios which no doubt will get tougher as you go. But the turns aren’t much more than flip a card, roll a die. There’s not as much co-op stuff to do as you’d hope, but you get to donate cards to players in need and play cards to help each other out. As a solo game, it’s not much chop – basically just flipping cards through the location and die rolling which ain’t that exciting. It’s better as a multi-player where at least you can enjoy the social co-op experience, with a bit of the cheer/groan ride that the game can provide. I quite enjoyed this. The reason for not rating higher is that I suspect no matter how well you plan your placements, you’ll probably just get shafted by the dice in the end anyway. But at least there’s a process of risk minimisation which improves your odds, and that provides some nice decisions early in the game. Your options grow more limited as the game progresses, becoming more a process of seeing how your early decisions pan out. Still, it’s a nice easy game to teach and interesting to play and comes in at a good time frame for a game of this ilk. I quite enjoyed this, and was tempted to up it to an 8 after an initial play before common sense said wait a minute, settle down, let’s see how multiple games pan out first. It’s dual-rondel, where your pawn can move between inner and outer tracks, which I haven’t seen before and I thought it a worthy addition to the genre. I also liked the newish temple mechanism, whereby at the end of each completed circle around the rondel, the more pieces you’ve accumulated, the further into the temple you can move and the better the things you get. Together with the unique spaces, these are enough to provide an attraction. Otherwise there are the standard power cards (one off and eternal), orders to fulfil via cube gathering for VP’s, acquire as many different amulets as you can get for geometric VPs. Standard stuff. Basically get some powers you can abuse, and plan your path around the rondel to maximise their abuse as quickly as possible, as you only get a few swings around the rondel. It’s all engaging, but probably more and more luck prone with the addition of each player clogging up the rondel and not allowing easy access to the spaces you want. Which does make for an interesting game however. I liked it at as a variant of Castle Panic, but in my one play we got into way more trouble than what would normally see us dead in Castle Panic and still pulled out the win with relative ease. It seems overly forgiving, and if you’re going to play a co-op of this length, you don’t want to be entering confident of a win. While I enjoy the system, I don’t think it warrants the extra half-hour-plus that this version requires. On the positive side, the ability to maneuver the ship to modify the direction in which your hit cards work is very neat, provides more think-stuff, and provides more inducement to talk with the other players as to which orientation is best for upcoming turns. So there are upsides meaning I’d happily play it, but I prefer the simplicity and quicker playing fun of the original. This was pretty decent. The trick is to not care about the evil take-that stuff that happens and just enjoy the roller-coasting ride of building your theme park attractions. 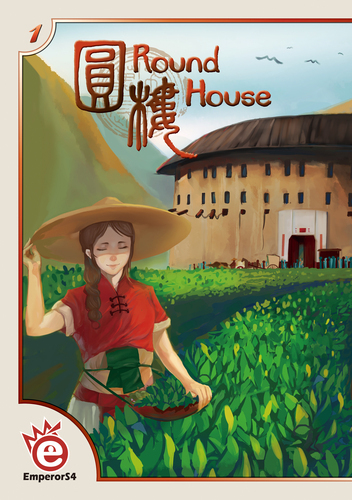 A fair bit of the game is about finding cards that help fulfil your goals, usually based on fulfilling title or trait conditions in your tableau, and much of the result is dependent on whether these fall into your lap easily or you have to spend actions hunting for them. As well of course as how much you get whacked by events played by other players. There’s a little too much of that for my taste so it won’t see a ton of replay, and hence the self-parodying game title which seems an attempt to take the edge off the game by offering a nod and a wink. There’s also probably too much luck for the game-length, but it’s fun while playing, with a nice presentation and easy-enough rules. 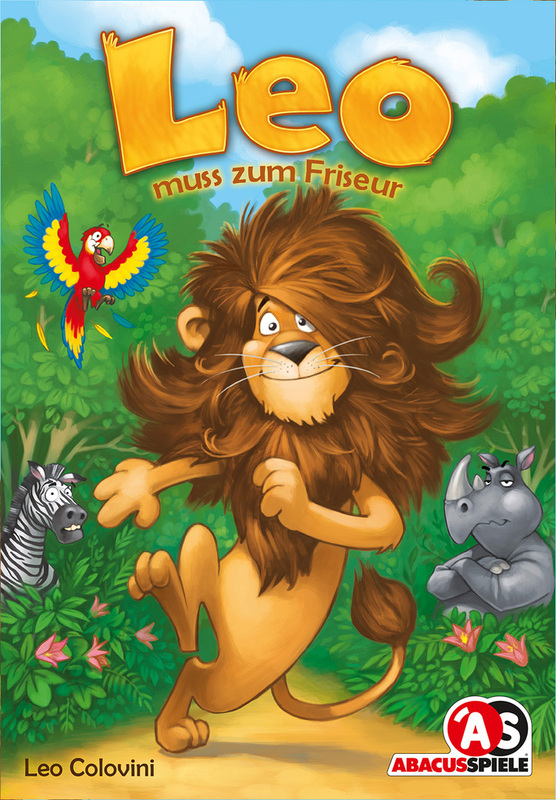 The card variety provided by the different deck combinations, with no doubt all the expansions to come (I’ve heard the intention is to have a deck for each letter of the alphabet), is a plus during play – but a downside to pack away – and obviously adds to the game’s appeal. It’s from an Aussie designer (yay team!) so I wish it the best of luck and I hope it finds its intended audience. Insider: I rate it a “1”. Maybe “a half”. It’s an activity at best. That sadly doesn’t include much fun. One of the few games I’d rather go home early from game night rather than play. Rolling Japan: I really like this one. Enough that it has been given a home in my travel roll and write set. Sure, it sometimes comes down to the die roll at the end of the game – but, you should expect that since it is, after all, a dice game. I have two maps laminated back to back, and it provides a nice diversion when it comes out. Rolling Japan: We played this game a lot when it first came out, but it has fallen out of favor. I am not sure why; it’s a decent filler game. I like the puzzle of figuring out the best placement for each number. While bad dice rolls can certainly hurt you, you have a few chances to mitigate that. 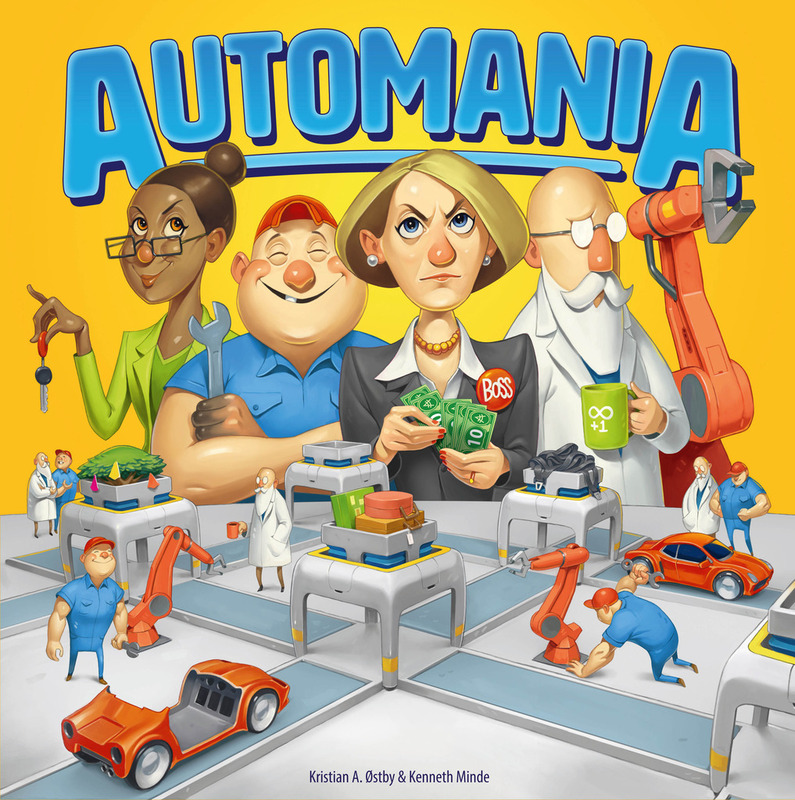 Automania (1 play): Mostly harmless, but did nothing to encourage me to seek out a second play. Insider (1 play): The worst game I’ve played since at least 2014 – possibly longer than that. Party games should reward clever play, not punish it. I’m with Dale – not gaming would be far preferable to playing this again, even with my favorite Mitspieler. Unfair (1 play): As much as I love the theme, the game fell flat for me. There’s too much variance in the cards coming out, and the mechanisms didn’t sell the theme to me. I could probably enjoy the game in spite of either of those issues, but not with both. Insider: Maybe I just got lucky, but we’ve had some very enjoyable plays out of this game. A few meh ones as well, which convinced me that a simple house rule for culling the subjects was necessary. But it’s social deduction, so the Insider has to be subtle in how they guide the group to the answer. Overall, I’ve had a bit more fun with this than with the upcoming Werewords, which is a similar game. Pathfinder: I’ve only played the original Pathfinder. It’s quite clever, but didn’t give me the experience I was looking for. Character advancement was frustratingly slow and there was very little scope for roleplaying. It’s a good game, just not a good fit for me. Rolling Japan: Just a fun game. It’s been eclipsed a bit by all the other dice games that have been released recently, but this (or Rolling America) is still worth owning, given how fast and simple it is, the interaction and the curses it gives rise to, and the fact there’s even a bit of strategy. Star Trek Panic: This is really weird. I’ve played this once and my number one impression, unlike Patrick’s, was how difficult it was! We were really scrambling the whole game. Maybe we weren’t playing very well, but my playing partner is a Castle Panic veteran, so I didn’t think that was the case. Anyway, I think the game system fits the Star Trek world better than the medieval one, so this is a very nice adaption of a well regarded design. This entry was posted in Sessions. Bookmark the permalink. I’m glad Larry held out against the Insider hate! I’ve had a lot of fun with it. Insider is a tricky beast. I played it in various rounds and in some it was great and it bombed in others. Its a long time since Ive seen a game that splits opinions as much as this one. Man, are you sure you were playing Star Trek Panic correctly? I find myself never wanting to play it because it’s so ridiculously punishing. I’m not sure as I wasn’t the rules teacher. But we did get into a heap of trouble, the punishing aspect you allude do, and managed to escape. It was the fact that we got out of that much trouble which troubled me. But I’m glad to hear my game wasn’t representative and that it provides a significant challenge. Rolling Japan/America, while having a nice theme, has probably been eclipsed because of it’s lack of player interaction. Qwixx has the same feeling of planning/taking chances with die rolls, but adds just enough interaction (closing out rows) to give it a step up on all the solitaire pen-and-paper dice games. And if you’re willing to live with just a bit more complexity, you can play Qwinto, which has even more player interaction and is, IMO, a much more interesting game. I’m sure most people would agree that we’re in the Golden Age of dice games. Oh thank goodness, I’m not the only one who hates Insider! I played it last month at a game night and was dragged through five plays of it. I tried to bow out after two plays since some new people wanted to join and that would have put us at 9 players but, sadly, was forced back in because another person wanted to smoke. After that the next game to start was Codenames, which I also found not to be quite my thing. I left later that night when someone was pressing to take their Concept cards and rig their own version of Insider. That was the best decision I had made that entire game night.